Hey all, more gaming stuff for the time being. It’s free on Steam, but with in-app purchases which are not really in your face. The storyline is still currently ongoing and it’s not bad so far. The battles may be repetitive and the grinding is endless, but it has this strange pull that lead me to addiction. The interface is very user-friendly and loading times are pretty instant. The interface is pretty much the same on phone and on PC, so its mouse and touch-friendly. You pretty much don’t need a keyboard or a controller, making it a simple clicker game. The events are never ending too, they collaborated with FFXV, FFVIIR and a lot of other FF titles. Gachas are also pretty easy to get too. I pretty much stays fresh all the time. The game uses Unity 5 game engine for both PC and mobile., but it looks incredibly impressive, probably one of the most good looking games that runs on Unity. The mobile version looks very mediocre compared to the PC ver, the frame rate drops and aliasing was very bad on mobile even with maximum settings. This is probably because they want to make mid-range phones able to run this game at a playable fps, so you cannot really blame them. The PC version however, looks just incredible, I love it. You can choose between DirectX and OpenGL rendering, I play OpenGL all the time. The differences isn’t that major, but I just like OpenGL rendering. The graphical settings is very minial, its just resolution, Fullscreen or Windowed and Temporal Anti-Aliasing. This game on PC doesn’t really have much aliasing, so turning the AA off doesn’t really make much difference. On PC, this game is pretty lightweight, 60fps can be easily achieved. Character designs still reflects on Final Fantasy’s style, which is great. Music is great. It really has that FF feel for it, makes it nostalgic. The cast list is simple yet great. Hara Yumi, Shimazaki Nobunaga, Kuno Misaki, Fujiwara Keiji and Tange Sakura. All of them are great, pretty exquisite choices. Highly recommended for all Final Fantasy fans who couldn’t afford any good FF games. 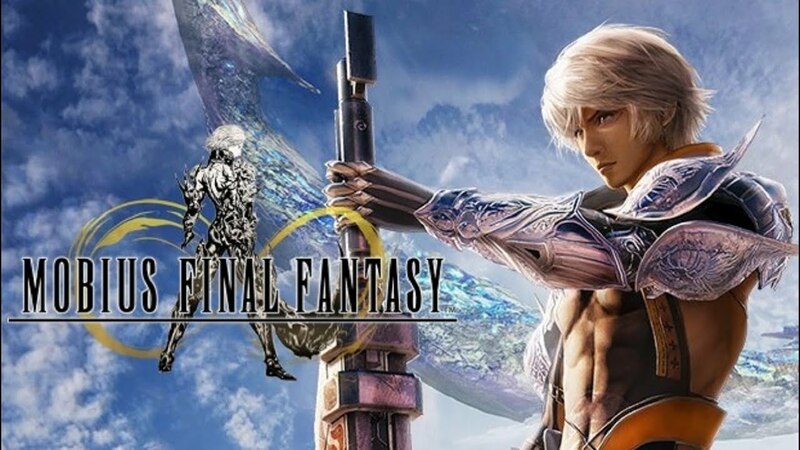 Actually pretty much all of the Final Fantasy fans should just play this game.